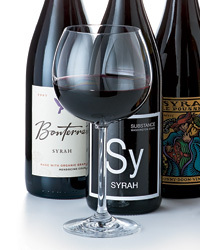 Syrah is a classic pairing for roast lamb. 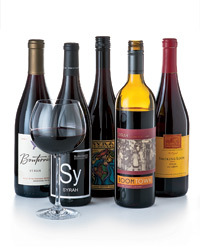 Here, 3 excellent bottles. 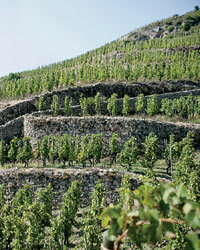 A small percentage of the white grape Viognier gives this red a nice lift. 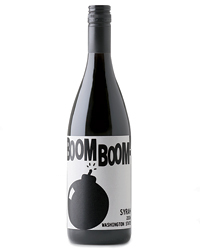 Big, rich fruit, lots of power; this Washington state wine's name is entirely appropriate. 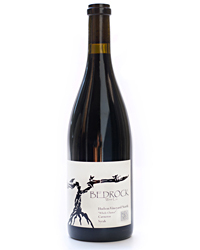 Vivid floral notes and layers of wild-berry flavor make this a superb Syrah.